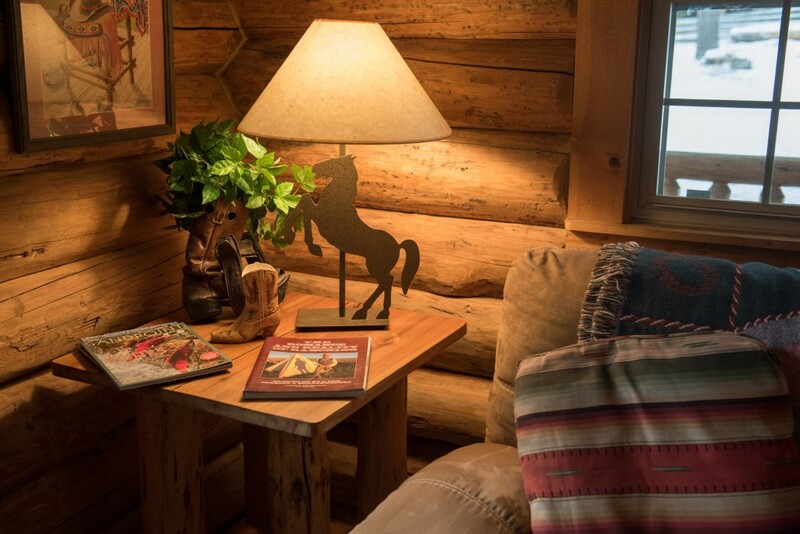 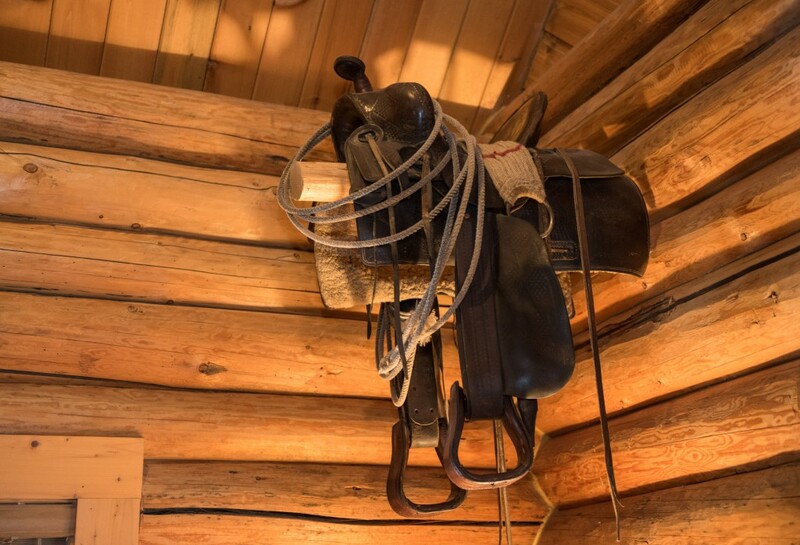 Step back into the days of the old west when you enter the Wrangler Cabin. 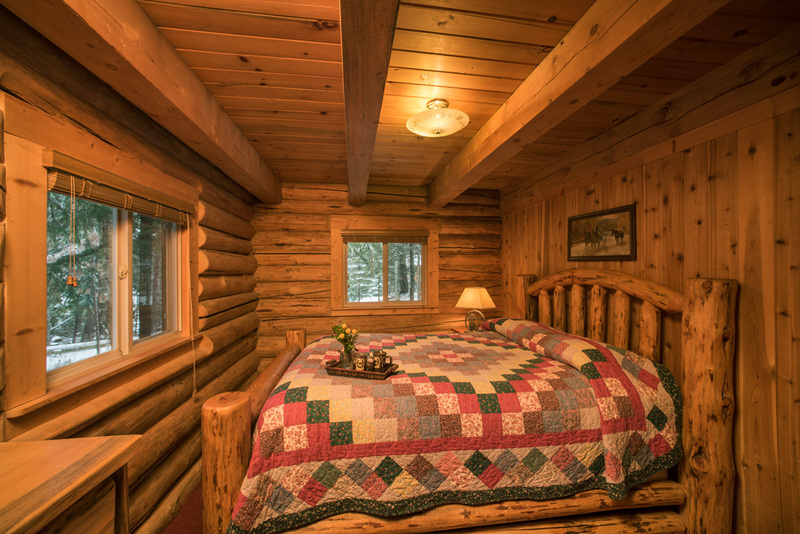 This spacious yet cozy cabin is nestled in the trees for extra privacy. Sleeping arrangements include a private bedroom on the main floor with a queen sized bed. 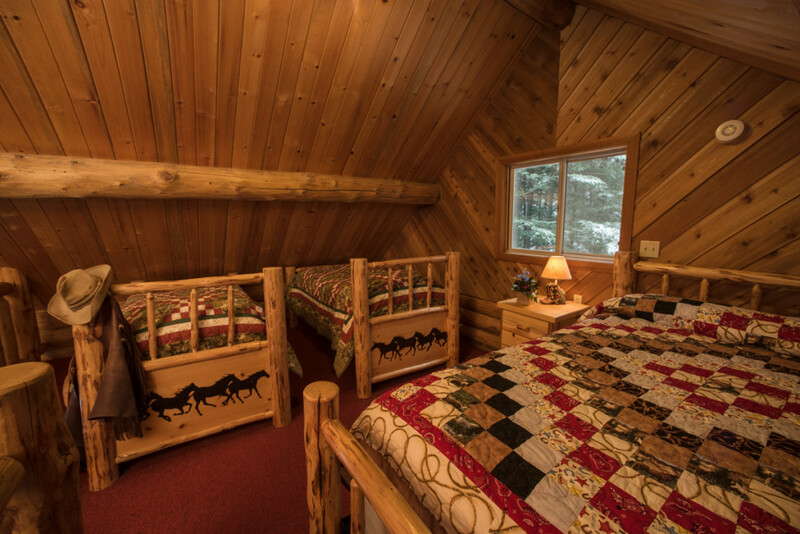 Upstairs is an open half loft with a queen bed and two twins. 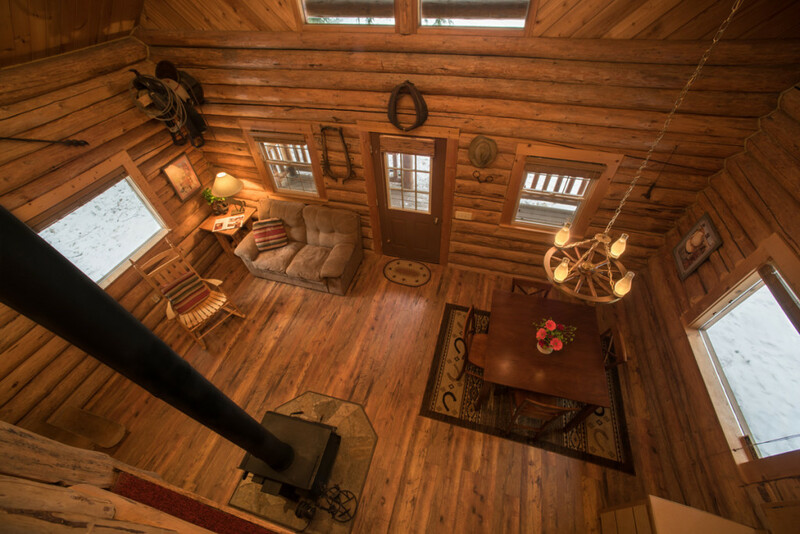 This cabin has a private bath, a kitchenette with all the basics for light cooking, kitchen table, and living room area with a free standing wood stove. 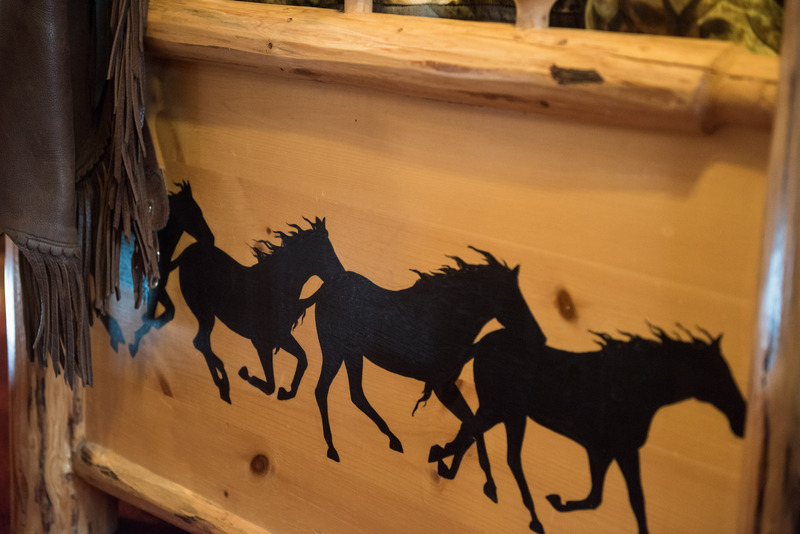 SIGN UP FOR OUR E-NEWSLETTER and keep updated on what's going on around the ranch and in Sandpoint ... as well as opportunities for savings on events and promotions!